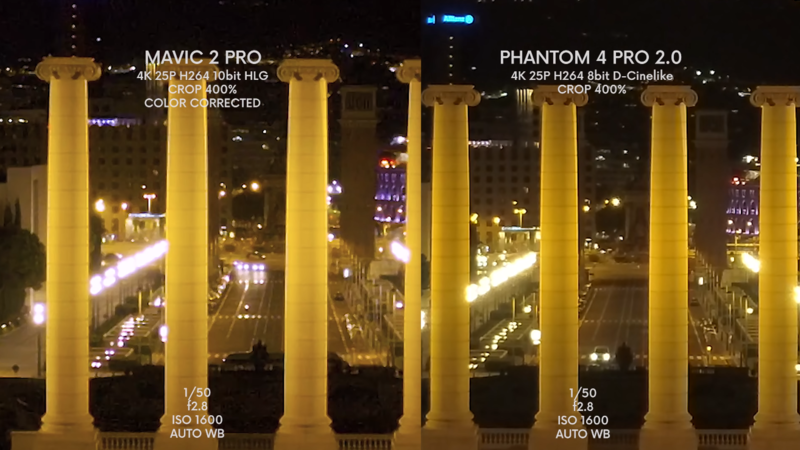 Phantom 4 Pro’s camera was surprisingly better in low light! 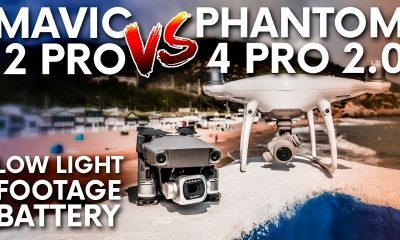 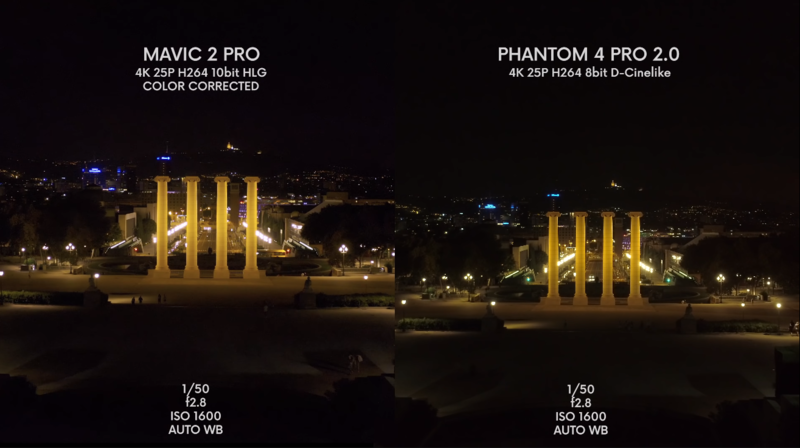 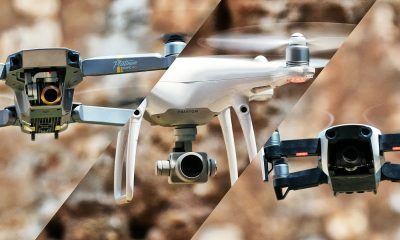 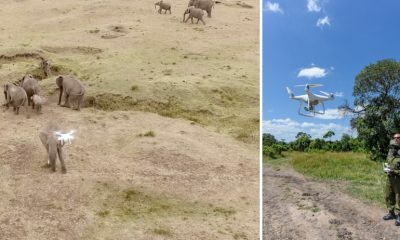 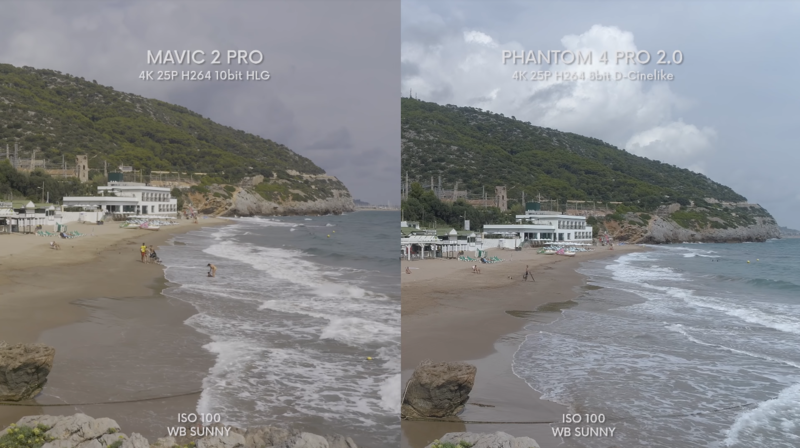 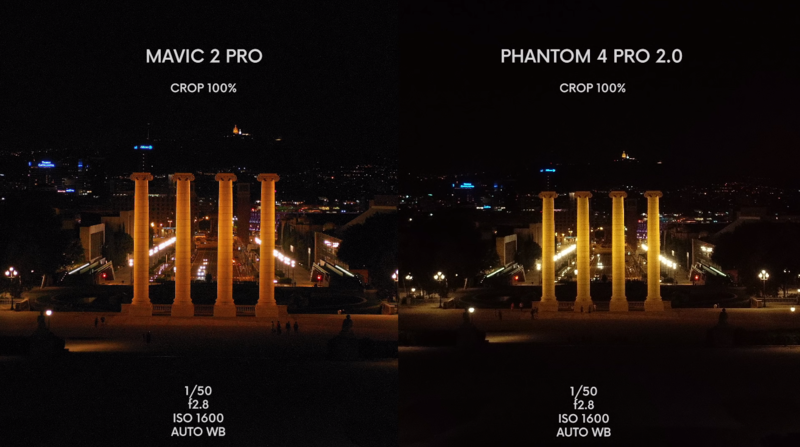 Videos and photos from both drones showed that the Phantom 4 Pro V2.0 consistently shot footage with less noise compared to the Mavic 2 Pro. 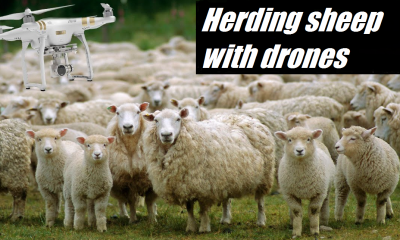 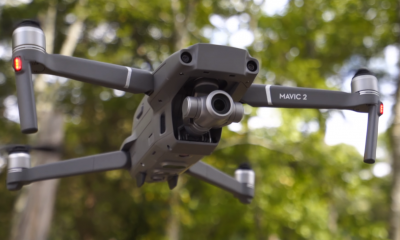 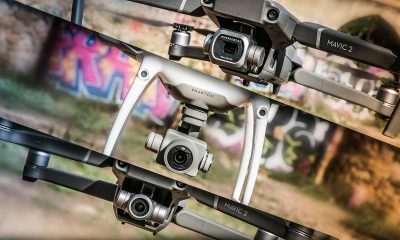 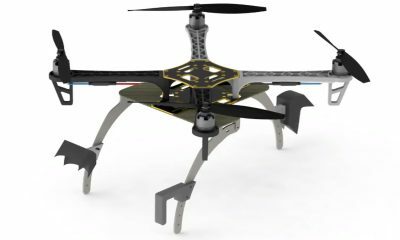 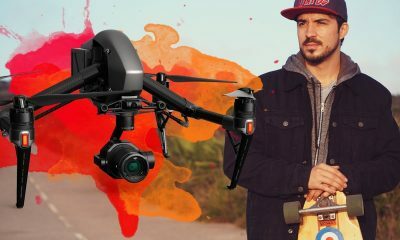 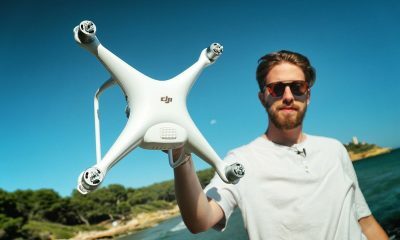 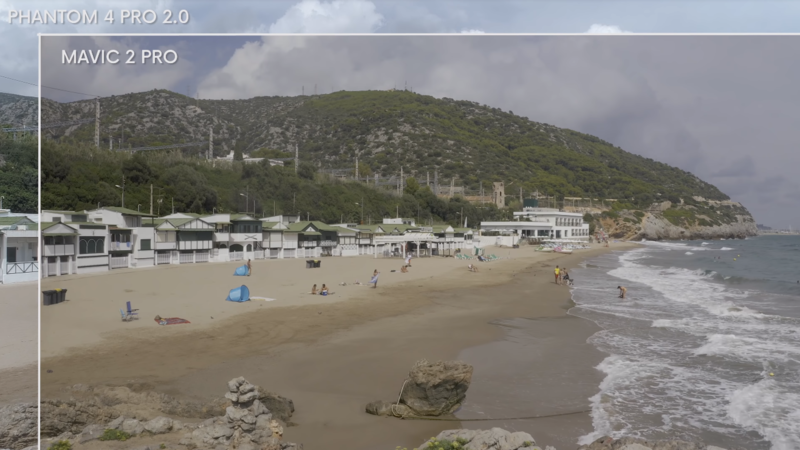 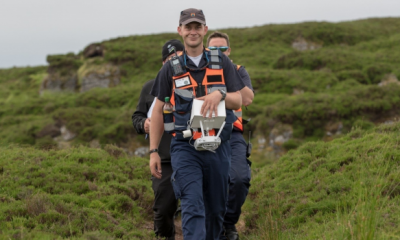 Even though there was more noise in the Mavic 2 Pro footage, DJI’s latest quadcopter gives users more flexibility in post because of its increased dynamic range. 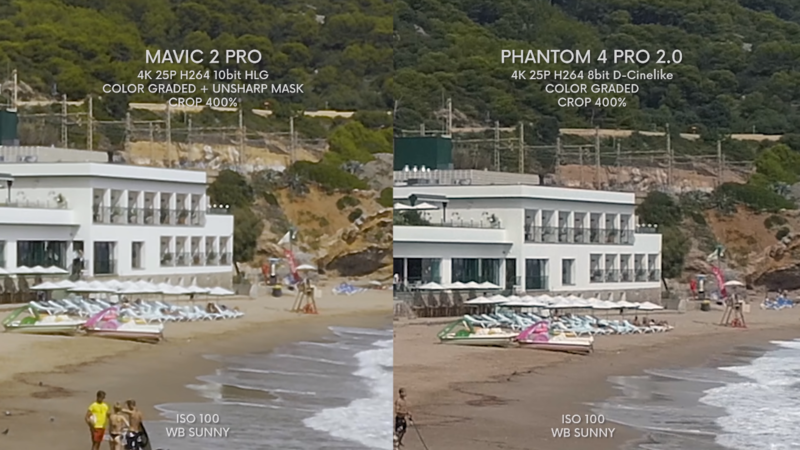 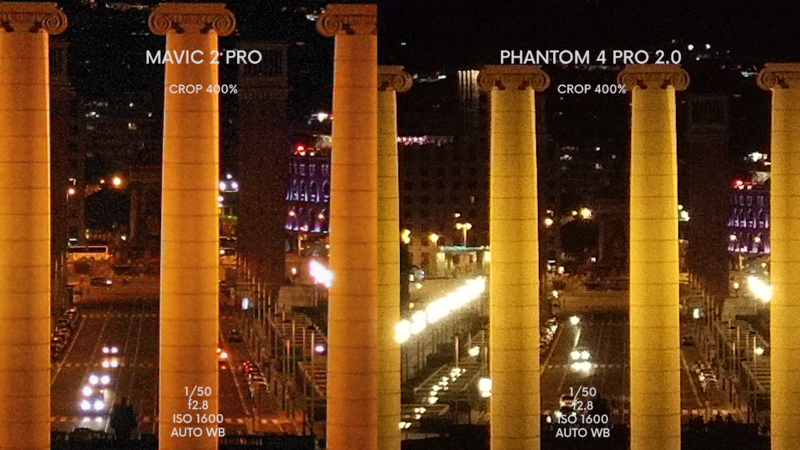 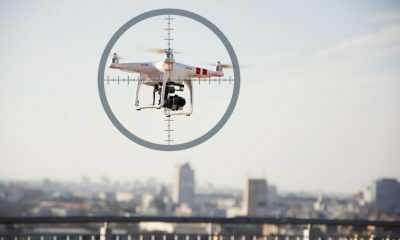 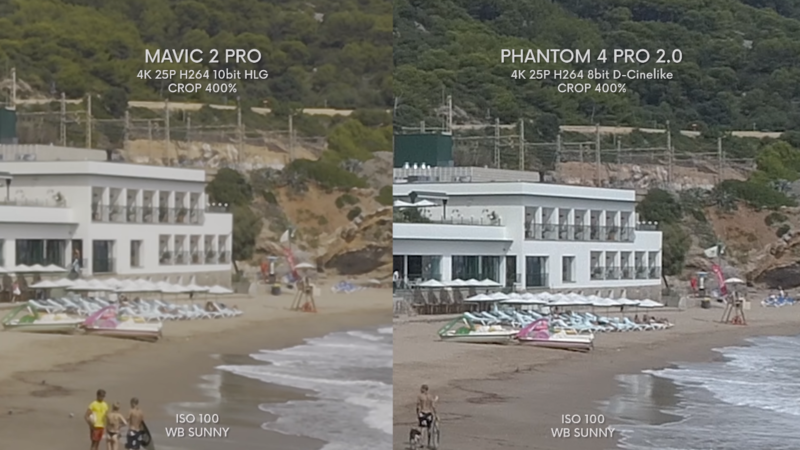 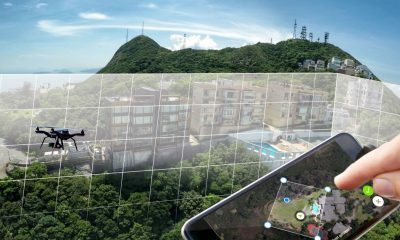 The Mavic 2 Pro’s 28mm format equivalent lens has a 77-degree FOV, whereas the Phantom 4 Pro V2.0’s 34mm format equivalent lens has a 84-degree FOV. 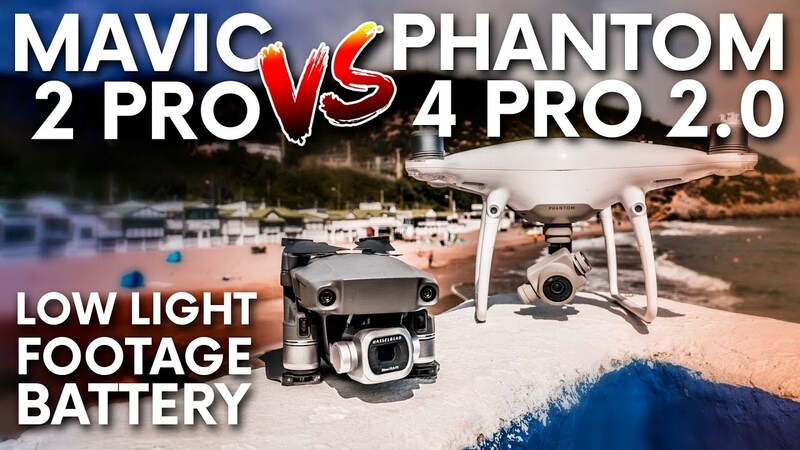 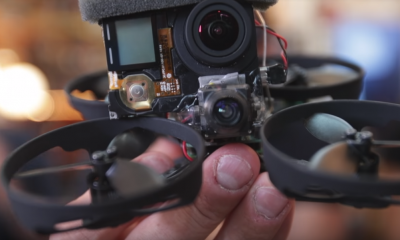 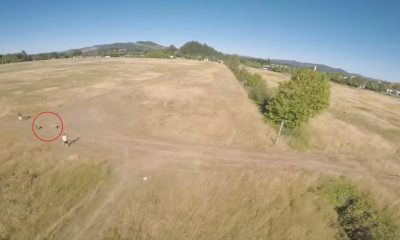 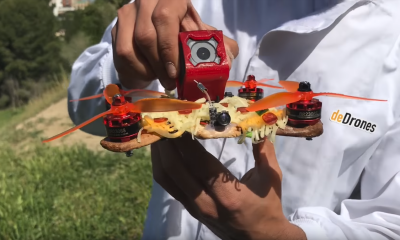 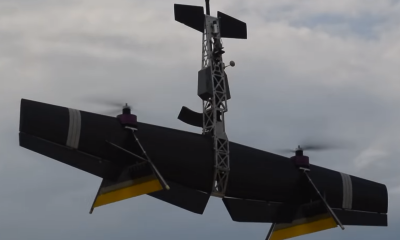 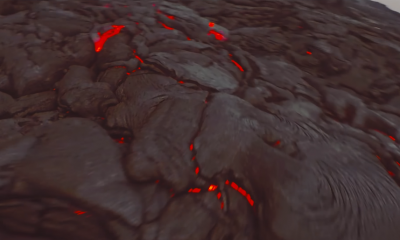 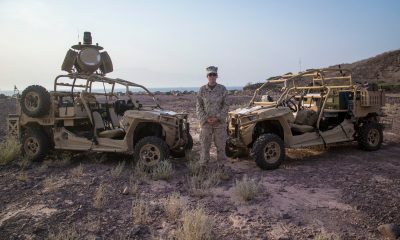 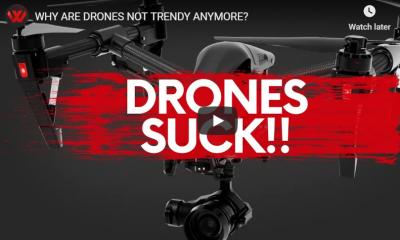 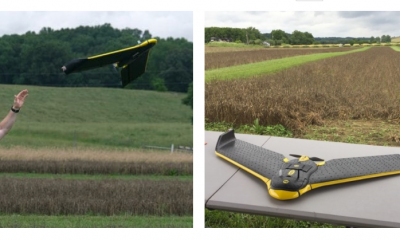 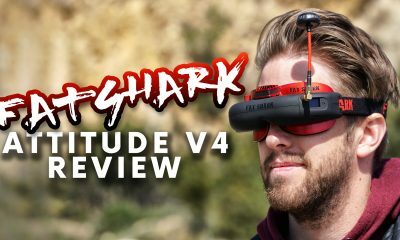 Since YouTube compresses the final video, We Talk UAV also included a link with downloadable files so that viewers can judge which footage looks better on their own monitor.